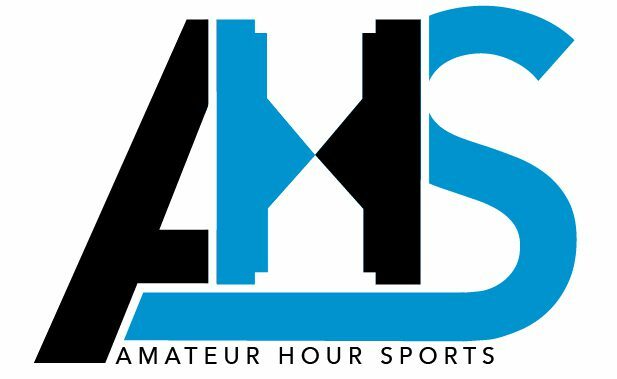 Amateur Hour Sports – Welcome to Amateur Hour Sports. Welcome to Amateur Hour Sports. Breaking News: Cam Newton demands Malik Monk change jersey number or leave Charlotte. We’re putting the band back together! Is it 2008? What year is it?! Today’s signings of Captain Munnerlyn and Julius Peppers seems like the typical blast from the past Rock and/or Roll supergroup. Lots of nostalgia, not much relevance in this day and age. But are these two signings a blast from the past with … Continue reading We’re putting the band back together.